QuestionPro.com, a provider of online survey and analytics tools, today announced the results of a new nationwide survey that shows that consumers are leveraging a host of new technologies and devices to meet their fitness objectives. According to the survey, 77 percent of respondents reported using some sort of health, fitness or nutrition app as a way to advance their overall health and nutrition levels. 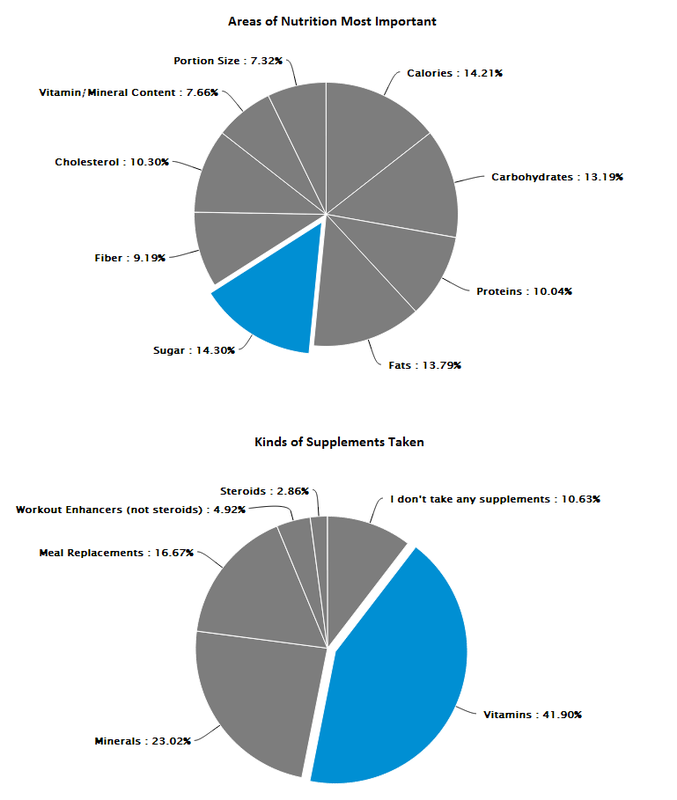 QuestionPro surveyed a cross-section of the American population in conjunction with March being National Nutrition Month. "Technology is being integrated into nearly every facet of our lives and now we're seeing consumers incorporating a wide range of devices and apps to fulfill their goals of living a more healthy lifestyle," said Erik Koto, CEO of QuestionPro, Inc. Enter your email address below to receive updates on our monthly research projects. Click the image for the full report! free account Or take a tour!